Simply replace 0679433740 with the 10 digit ISBN for the book you would like to sell. 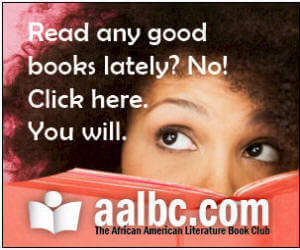 Please Note: Sales of books purchased with links created in the above method will result in commissions for AALBC.com. Sales generated in this fashion are also used to generate AALBC.com’s Bestsellers List. 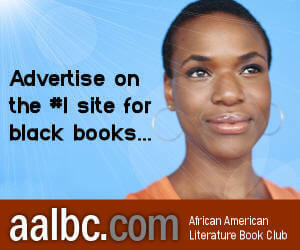 Any books making our bestsellers list earn a great deal of additional publicity, as our bestsellers list are the most popular pages on AALBC.com. If you would like to earn commissions on book sales generated through Amazon, you can easily sign up for Amazon’s affiliate program. Never EVER link to Amazon.com without using an affiliate code.